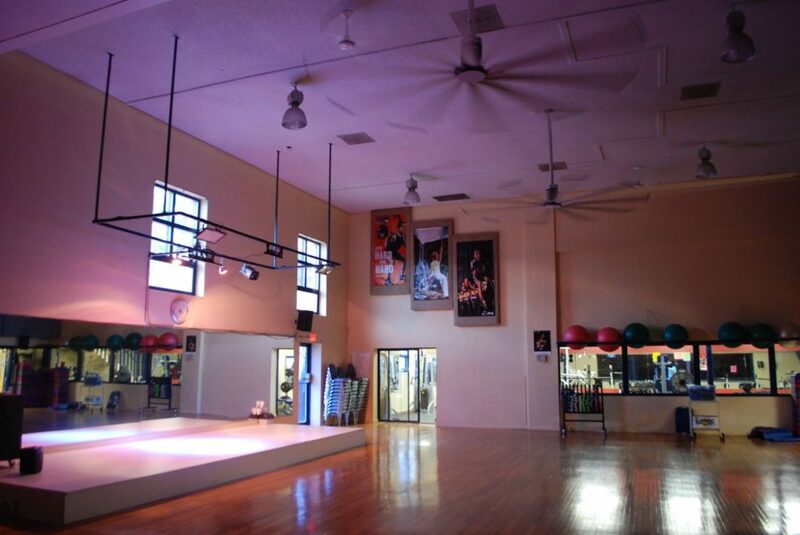 The Ruidoso Athletic Club, known as "THE RAC", is an 18,000 sq ft total fitness center and is Lincoln County, New Mexico's only facility of its kind. THE RAC is conveniently located right in midtown Ruidoso, in the heart of our Southern New Mexico mountain resort town. 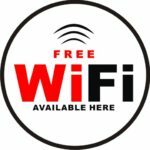 Free 5 Day Trial Passes are available to full time Lincoln County residents that have not experienced the RAC before (visit the front desk for details). 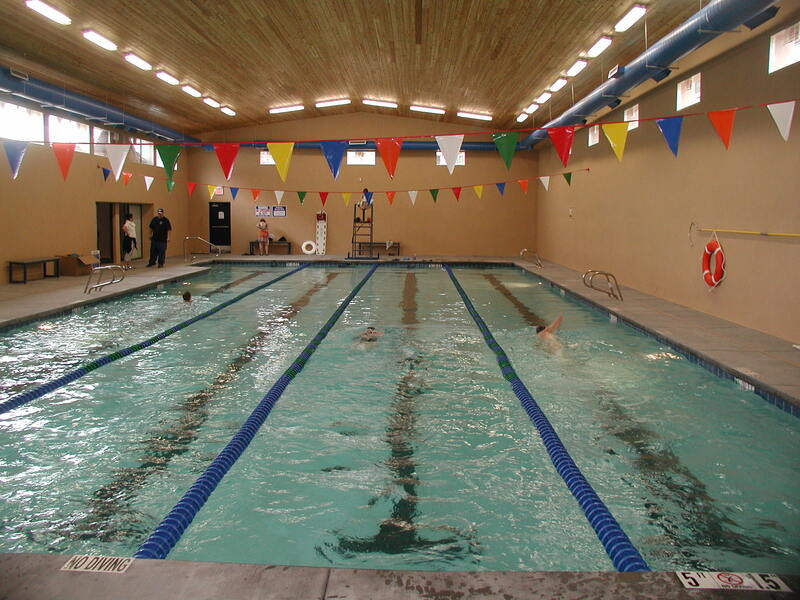 The RUIDOSO ATHLETIC CLUB is dedicated to providing our members with a safe and clean health and fitness facility. With the expert guidance of trained, knowledgeable fitness professionals, you will soon be able to achieve your PERSONAL FITNESS GOALS. THE RAC offers our members and guests a wide variety of GROUP FITNESS CLASSES, PERSONAL TRAINING, AMENITIES & FITNESS EQUIPMENT. At the Ruidoso Athletic Club, we're engaged in our community as we sponsor several local competitive events throughout the year. RAC members are offered $35/month - no commitment at Tansation Mountain Top Plaza 1009 Mechem Drive! The newest technology available in Wellness Assessment with InBody BIA technology that's Bioelectric Impedance Analysis from Biospace! 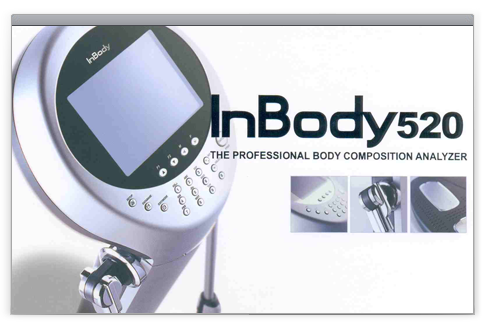 The InBody 520 is the #1 body composition machine in the industry, conducting the most comprehensive analysis and providing evaluation results which anyone can understand. The InBody 520 is more than just a body fat test ... Multiple graphs, including Body Composition and Muscle Distribution, are summarized into one clear result sheet that shows your whole body’s overall progress, allowing for better personalized plans, better goals setting, and, ultimately, faster results! 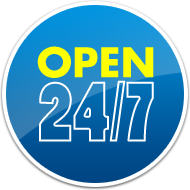 Only one 24-hour member may enter the RAC front door at a time during non-staffed hours. Card sharing is strictly prohibited and will result in immediate loss of membership. Card sharing is viewed by ownership as stealing services. Only active account members will be allowed entry. Pre-approved 24 hour members under the age of 18 must be accompanied by an approved member parent until they reach the age of 18. No use of the pools or pool area during non-staffed hours. Unauthorized areas are clearly marked and secured with motion sensors during non-staffed hours. Please do not access these areas. Meet Our Personal Trainers Right Here! Having your own personal trainer or sharing small group training sessions keeps you motivated and committed to reaching your fitness goals. Qualified and reputable Personal trainers at the RAC are ready to tailor fitness programs that are right for your fitness level. 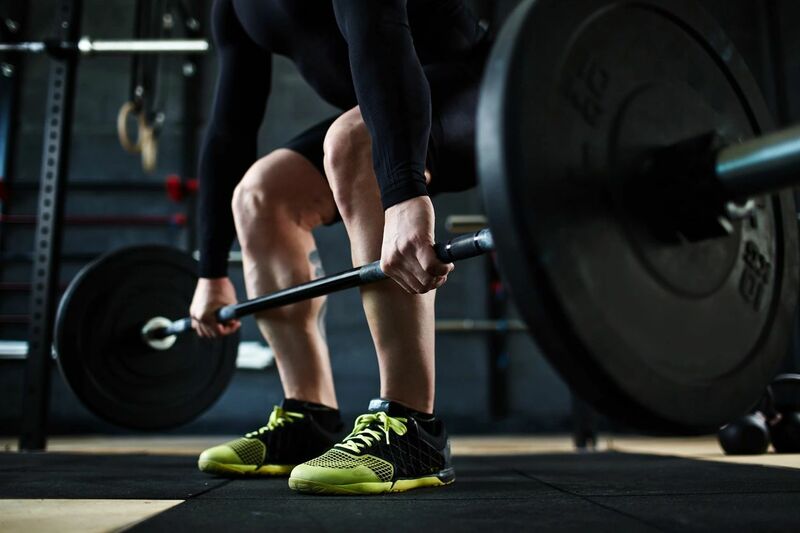 We will assess your needs and goals and develop a safe, efficient program based on your workout objectives as well as coach you on nutrition for better overall health and well-being. Safety is first and foremost at the RAC. Learning how to position one’s body and use equipment safely and effectively are key to your fitness success. Our trainers are equipped to keep your routines fresh as strength, balance, and flexibility improve. Boredom is one of the top reasons why people stop their exercise routines. Motivation, commitment and varying the workout will help you gain mental focus and keep you on track. Les Mills, Zumba, Aquatics & More! Classes for Every Interest and Intensity Level!